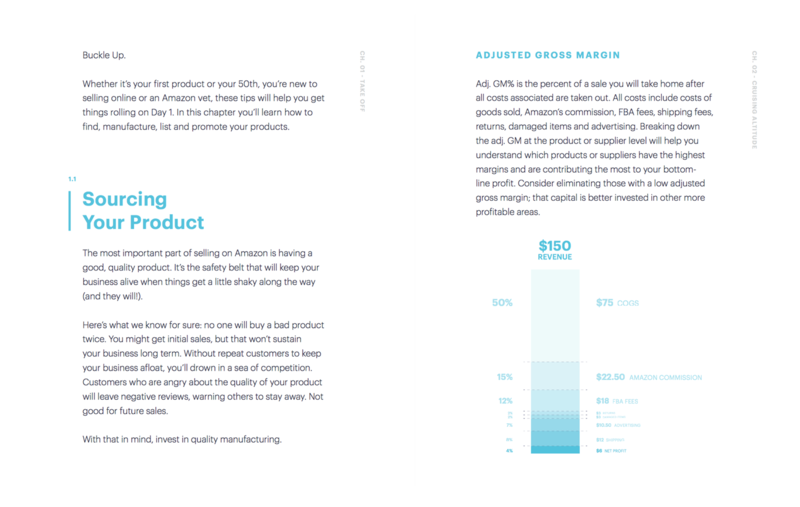 This isn’t a step-by-step guide to "get rich quick" or ways to sidestep Amazon's policies. What we're offering is something much more valuable. 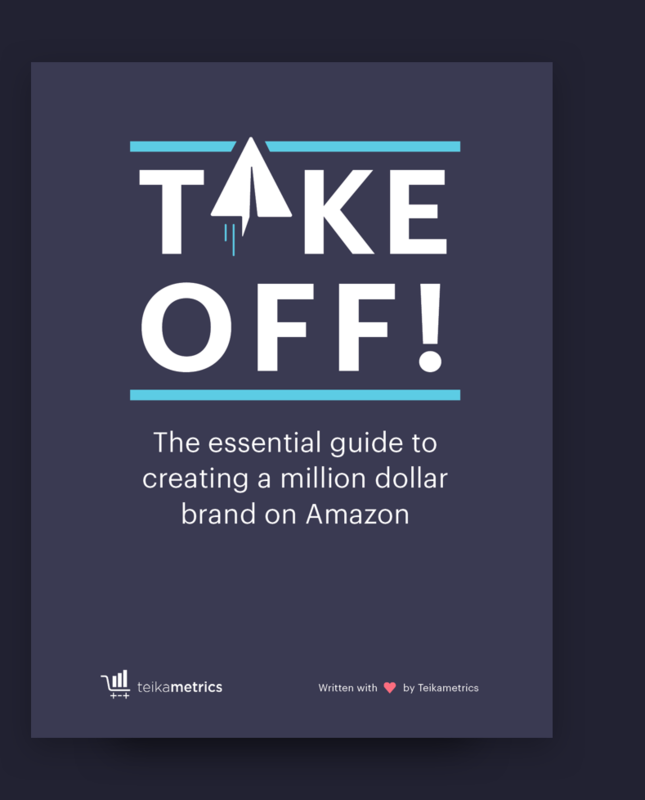 Instead, we explain the best practices and time-tested strategies our most successful brands have used to grow to millions of dollars a year in revenue. Over 4 chapters and 12 robust sections we cover topics from sourcing products, to optimizing your listings, to enhanced brand content, and more. Not only this, but we'll guide you through using Amazon advertising to increase reviews, sales rank, and overall profits. As always, TAKE OFF! is completely free! No strings attached.